Rendez-vous Parfum is located in Paris. Use our Paris road trip app to arrange your visit to Rendez-vous Parfum and other attractions in Paris. Outing with colleagues, a stroll in the areas of Paris on the theme of perfume. Unusual? Yes, but exciting. 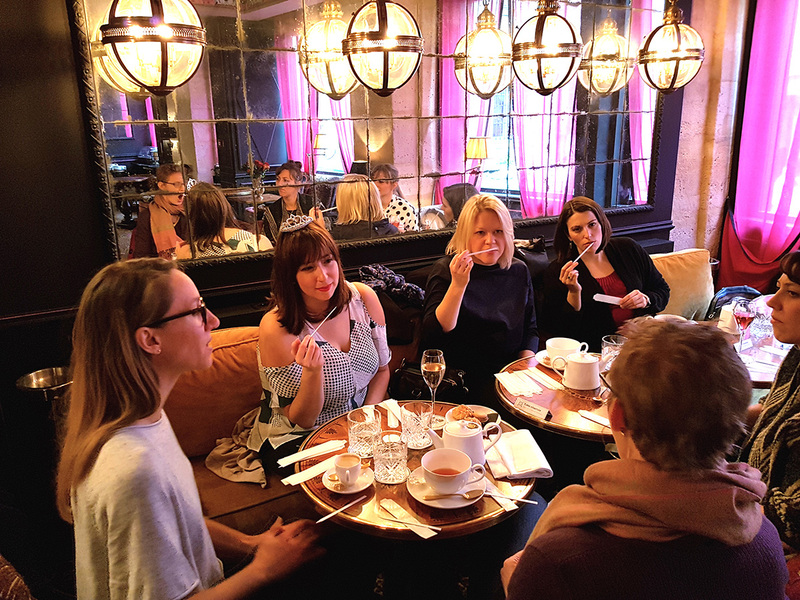 Our intervener, Sophie, skillfully mixes the history of perfume linked to our capital through the discovery of the streets and alleys between the Faubourg St Honoré and the place Vendôme. 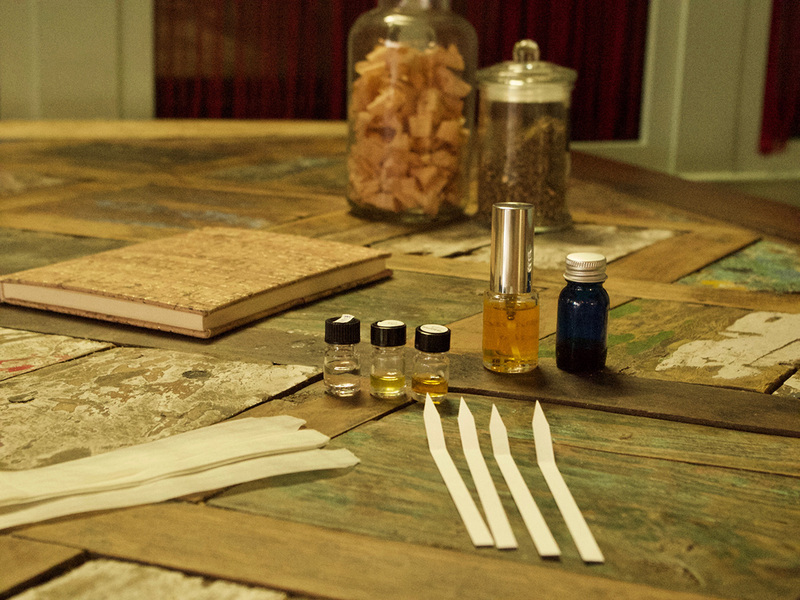 Anecdotes and stories of perfumery are distilled from master hands by Sophie who makes us live her passion through olfactory sensations. An interactive discovery that makes us discover perfumes in a very friendly and rewarding form. Thanks to Sophie for this great moment of sharing and sensations.